Sugar Free doesn’t necessarily mean it won’t hurt your teeth! Read why below and thank you for visiting us at Shoreline Endodontics, Groton, CT! 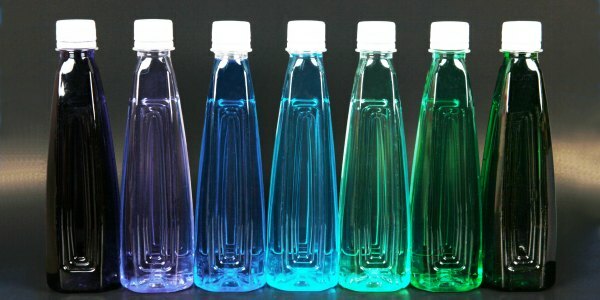 Researchers at the Oral Health Cooperative Research Centre (CRC), based at the University of Melbourne, Australia, tested 23 different types of sugar-free drinks – including soft drinks and sports drinks – and found those that contain acidic additives and those with low pH levels cause measurable damage to tooth enamel, even if they have no sugar. While most people are probably aware of the link between sugar and tooth decay, what is perhaps less well understood is the nature of that link, and why drinks that are acidic – whether they contain sugar or not – can also be bad for our teeth. Sugar is linked to tooth decay because it forms a plaque on the tooth surface that bacteria digest and convert to acid. It is the acid that attacks teeth by dissolving the outer layers of tooth enamel. Thus, drinks that are acidic – whether they contain sugar or not – can also erode teeth.